Our skin is the largest organ on our bodies – thus it only makes sense that we feel weather and seasonal changes there first even if we don’t consider ourselves the sensitive type. Is the transition to colder, drier weather aggravating your skin? 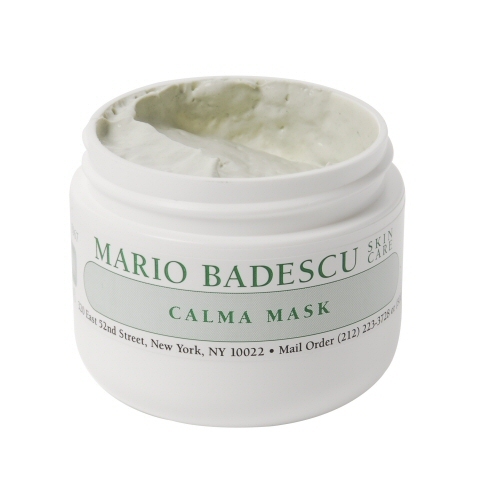 Try our soothing Calma Mask to calm red, irritated skin effectively and almost immediately. Be sure to follow with a moisturizer to keep your face healthy, happy and hydrated. Your skin will thank you! What else do you do to keep your skin in check whenever the seasons switch up on us? Let us know in the comments below!